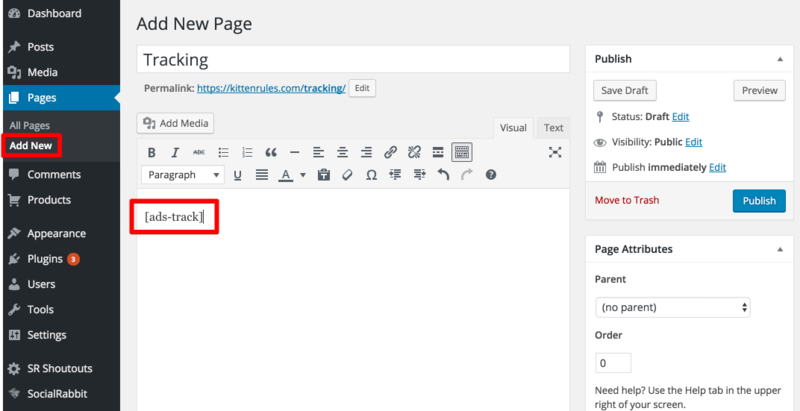 You can add a tracking page to your store to give your customers an option to track their orders directly on your site. 2. Go to Appearance->Menus. Select Top Menu (Top Menu). 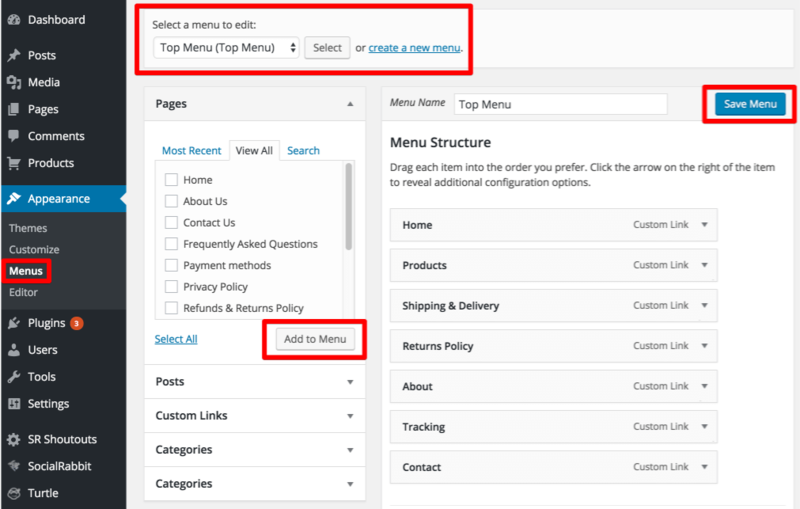 Add your Tracking page to menu and click Save Menu. You will get the page activated on your store.